My Tuscany Villas is a luxury property agency with many years experience in the prestige real estate market. Founded by Gabriele Dragoni of Sinalunga,Siena, his aim is to provide a personal and professional service with the promise to provide luxury homes for his discerning clients. 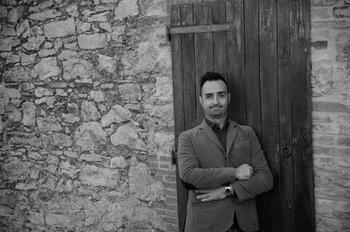 With a great knowledge of properties in Tuscany and the surrounding areas including Umbria, he will work closely with you and strive to find you the perfect home: be it by the beautiful Trasimeno lake, in the rolling Tuscan hills or by the stunning Mediterranean sea or the famous cities of Florence or Siena. We carefully select high quality and unique properties which we know will be appreciated by our buyers. My Tuscany Villas will be with you along every step of the way, assisting not just with the purchase process and all bureaucratic formalities but also helping with everyday aspects of starting a new life and living in Italy. Rest assured that My Tuscany Villas will find your dream Tuscan property. 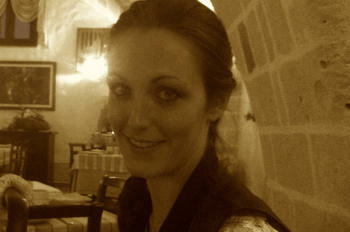 Amy Oswald is a property adviser for My Tuscany Villas. She hails from Newcastle upon Tyne, England and has lived in Tuscany for nearly ten years. She knows the reality of being a foreign buyer and has first hand experience of buying property in Tuscany, which gives her a great insight into the challenges many non-Italians may face when making the big move. She is bi-lingual and can advise on many aspects, from day to day living in Tuscany for those deciding to emigrate, to property management of holiday homes, as well as having a good knowledge of the beautiful Tuscan region and available properties for sale.